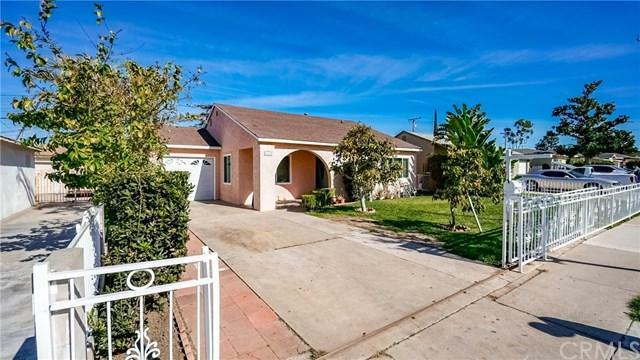 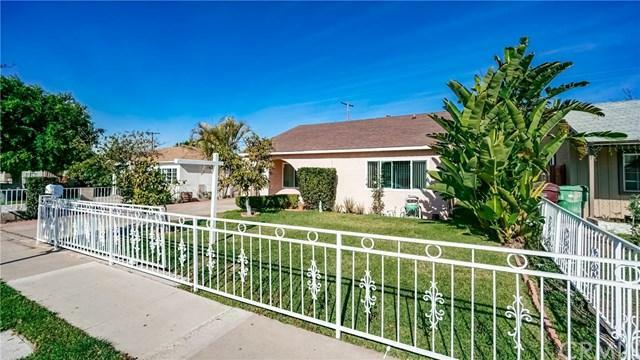 Wonderfully kept four bedroom, two bath home located just south of Santa Ana College. 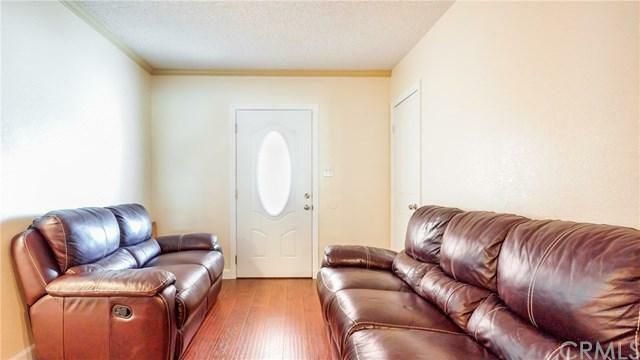 Home includes updated granite counter tops along with new kitchen cabinets, laminate flooring, & dual pane windows. 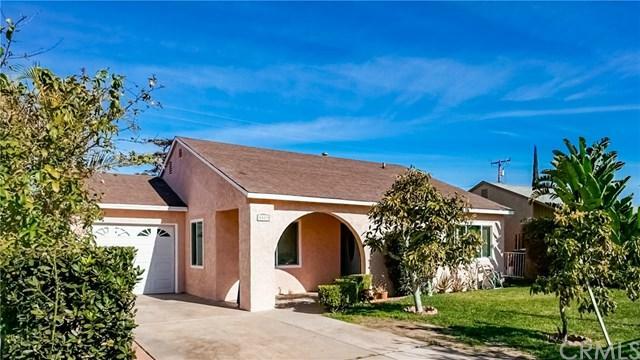 Close to schools, shopping, and FWYs.